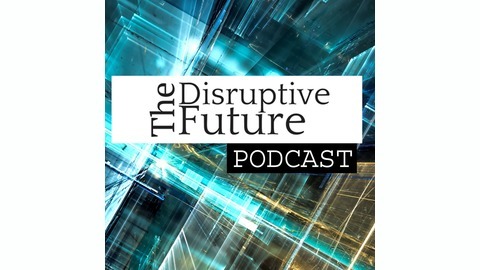 The Disruptive Future Podcast is a conversational interview between the host and thinkers, movers and shakers involved in shaping our near future. How great our future is depends on having these discussions today before things get too far along. The hope is to eventually achieve a unity of vision of what a good future world looks like. 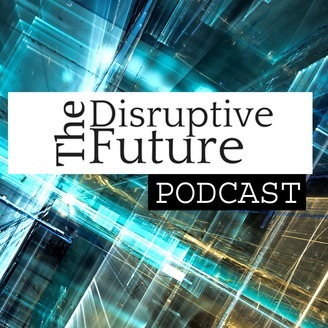 But until then, things are going to be rather disruptive to our way of life. Scott Santens does and in depth interview on UBI - Universal Basic Income and discusses his belief in the positive ramifications of adopting a flat monthly income for everyone regardless of work.